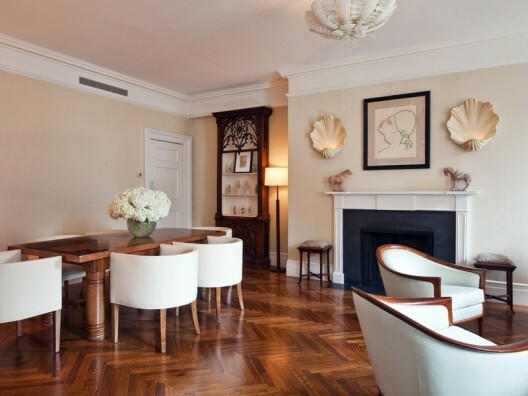 Mix and Chic: Home tour- A New York apartment in Park Avenue! Can you guess how much this home cost? 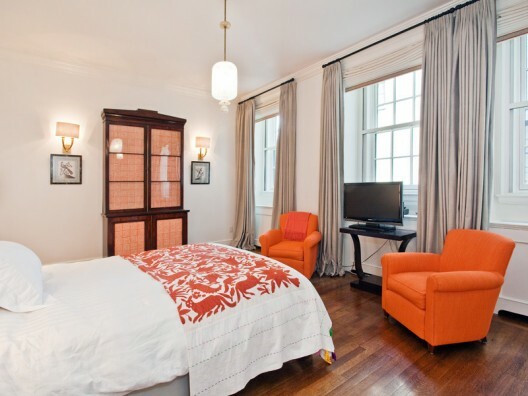 5 bedrooms, 5 bathrooms apartment located in Park Avenue, New York. Do you like the interior in this home? Any favorite elements that catches your eye? Personally, I love the chevron hard wood floors and the large windows. 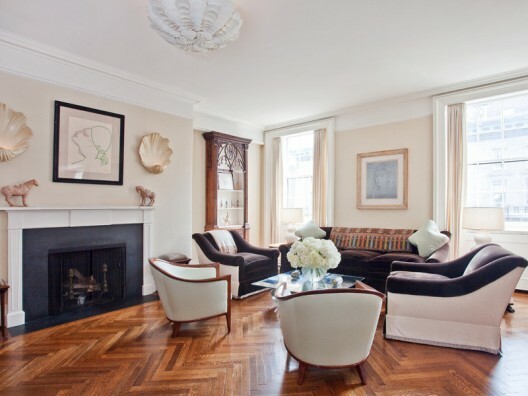 The chevron wood floors are to die for ! Dream floors. 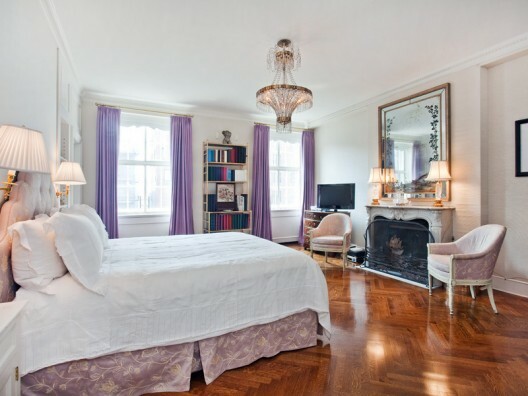 And are those crystal fish floating across the ceiling in the first room? Wow !! My guess is $30 million...or somewhere around there ! I love the chevron floors - they are fab. I would have no idea as to how much Jessie - but it ain't cheap.. I'm not very good at estimating it but I guess I would think something around 10-15 million. 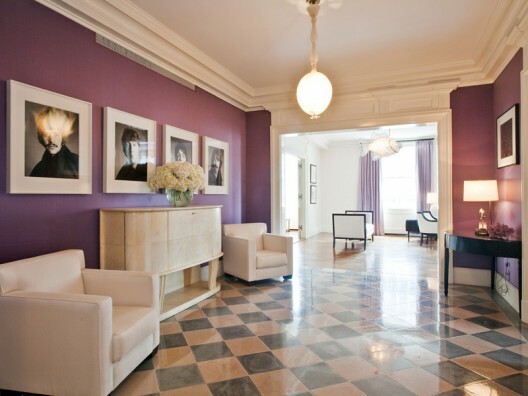 Normally, I don't love shades of purple, but it's really pretty in this interior! 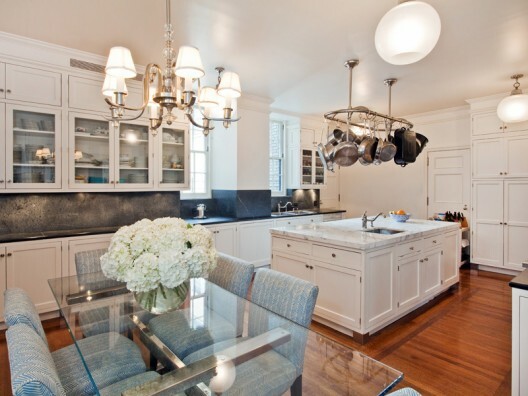 The beautiful flooring, high ceilings, and unexpected lighting choices are all show stoppers. 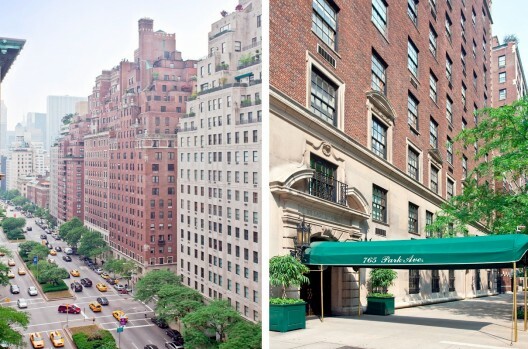 This apartment is huge for New York, and with a Park Avenue address, I can't even image the price tag! oh God, its so full of class, with gorgeous pieces and wonderful colors! i love it Jessie ! Also I just wanted to say an enormous THANK YOU for the 600 (!!!!!!!) site referrals this week alone. You are a gem and helping my little blog to grow is so lovely! Holy beautiful floors! The floors the lighting its all stunning! Beautiful and very classic. 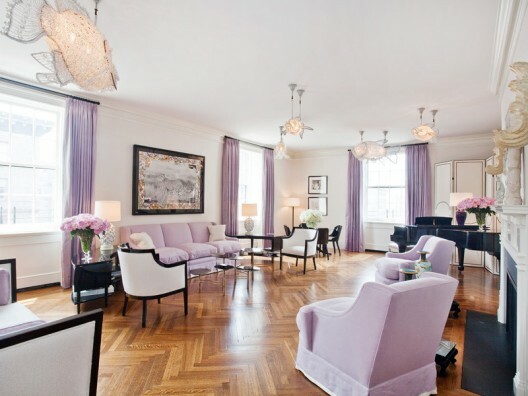 Love the touch of lavender throughout, I cannot even imagine the price of this lovely space. Love the touches of lavender! OMG, I have no words for this! Love love LOVE each and every picture, that´s how I imagine my future appartment :) I adore especially the bathroom! AMAZING!!! I love the floors and big windows too! I'm sure this place costs an arm and a leg- do you watch that show "Selling New York" on HGTV? I love it! Btw Jessie, you've been my biggest referrer lately- Thank You!!!! from now on I am huge fan of pink. It is absolutely beautiful and the cost must be outrageous! I do wish there were a few rugs to soften it up a little but you are right those floors are to die!